More than 20 years of experience guarantee our work. In the audits we learn to know the different companies and sectors of activity accessing to their production, design and technology. All developed under the protection of our professional secret and providing our experience related to accounting information and its presentation to the owners and third parties with transparency of information. Our financial audit service is not only designed to offer a professional opinion on the annual accounts of the company, but also to allow us to identify the best opportunities for our clients, which is undoubtedly an added value to highlight. Audit of the public sector. Support for intervention in supervision and inspection tasks. 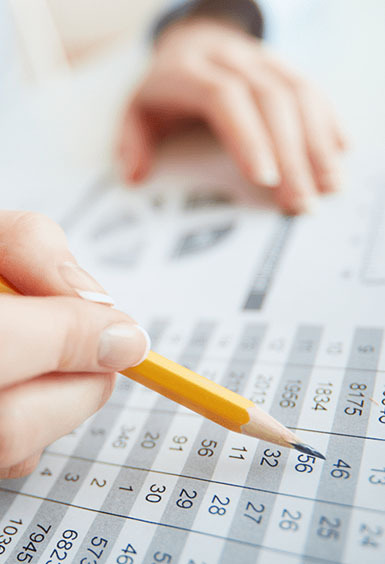 Advice on the preparation and preparation of financial information. Processes and information systems audit. Special audit reports (convertible bonds, valuation of shares, exclusion of subscription rights, compensation of credits, capital increase, and sports anonymous societies). Our company is considered one of the top 20 in the national ranking thanks to the provision of specialized services in the field of Audit of Public and Private Companies since 1998.